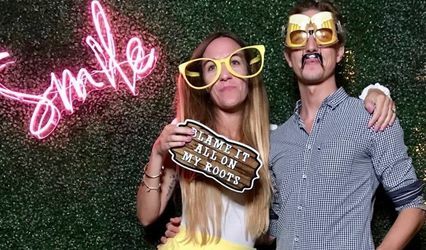 15 years ago, Magic Red Booth (formely known as Red Cheese) paved the road for the current Photo Booth craze in California and the rest of the country. We developed booths, software and systems that made us the industry leader. 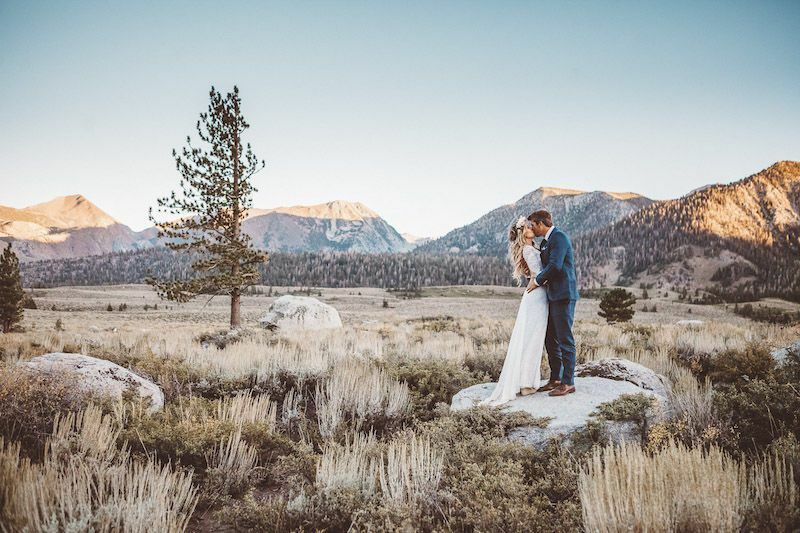 Besides knowing Photo Booths inside & out, we're familiar with local venues, planners, roads and traffic. Perhaps most importantly, we understand that your happiness is the key to our success! A question we get a lot is 'How reliable are your booths?' In a word? Very. We've been doing this a long time and have hand picked the very best technology to assure your event goes off without a hitch. Each booth is throughly tested prior to leaving for your event and we carry backup equipment, should the unexpected occur. In addition to the time-tested reliability of our booths, we complete the package with our equally dependable staff. All of our booths utilize state-of-the art technology to assure total image quality. From our flattering lighting design to our professional roll printers we use, quality is a top priority. We're not the most expensive nor the cheapest. We're simply the best. Read our numerous reviews and see why we're the best in the business. 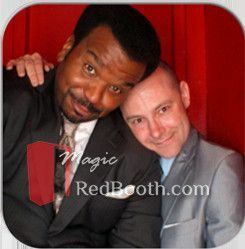 Magic Red Booth is a Southern California company. Our entire staff is comprised of local employees. In other words, we live here too! Rest assured that Magic Red Booth carries general liability, worker's comp and auto insurance policies. We have had the good fortune of working with Jay for over 10 years. He has always been attentive and flexible to the needs of our clients and a pleasure to work with. 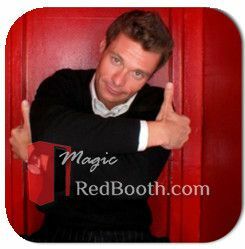 We highly recommend him and the Magic Red Booth for your next event. 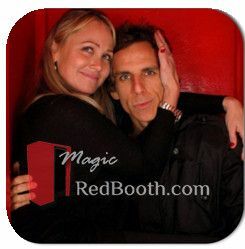 Magic Red Booth is awesome to work with! Always very prompt at answering any questions and attendants are very professional! I love that they are always on time, ready to go, and can provide a ton of fun for everyone! Definitely would recommend this company! Jay is an absolute pleasure to work with! He was extremely responsive and gave my clients exceptional service! 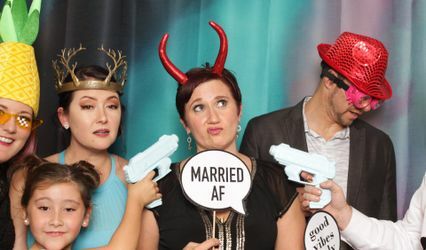 The booth brings so much fun to any event and gives the guests special momentos to take with them. 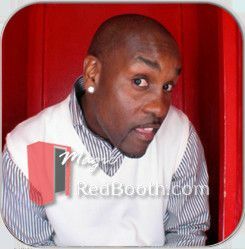 I highly recommend Magic Red Booth for any event! Jay was wonderful to work with. Very passionate about his booth and his job. Won&apos;t stop until everyone is happy. Green Fox Events would love to work with him again!